Scottish clans and tartans is a popular topic with both Scottish natives and with the millions of people across the world who have ancestral connections with Scotland. One of the bestselling books on the subject, this title by Ian Grimble is widely regarded as being the authority on Scottish clans and tartans. 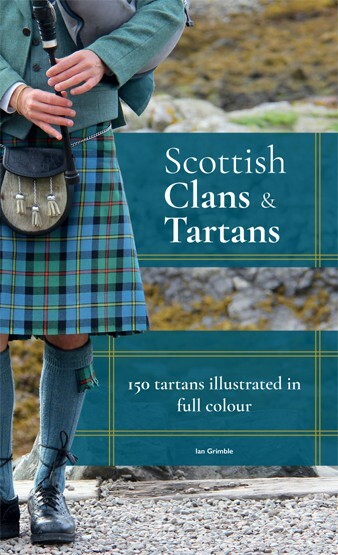 A comprehensive guide to this ever-popular aspect of Scottish culture, featuring 150 tartans in full colour. Alongside the tartans are histories of the origins of each clan and their plaids.